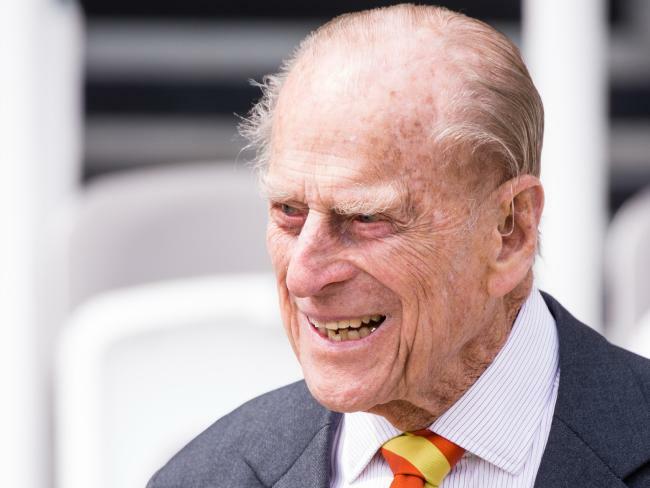 THE internet has gone into meltdown amid speculation something has happened to Queen Elizabeth II’s husband Prince Philip, despite no confirmation from Buckingham Palace. 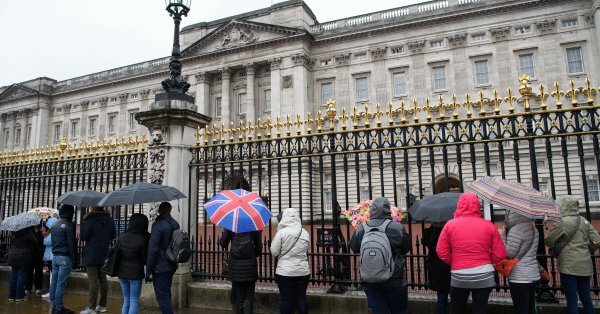 The Queen summoned her entire royal staff from across the UK to a “highly unusual” meeting at Buckingham Palace in the early hours of Thursday, London time. 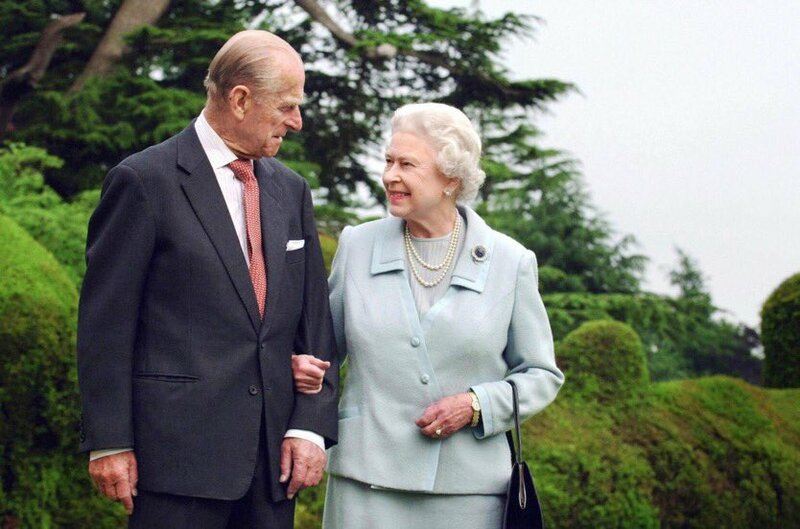 The only official confirmation from the Royal Family has been that a meeting has been called but that has not stopped wild speculation about the health of both the Duke of Edinburgh and the Queen herself. 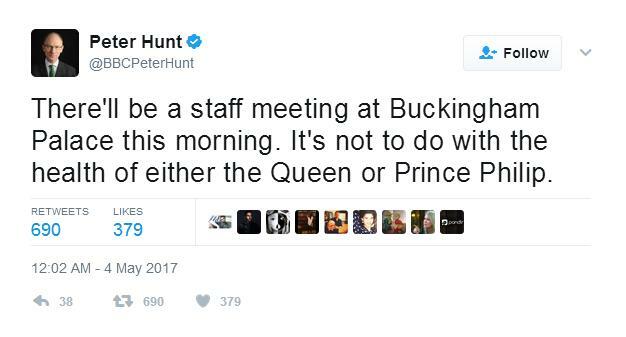 However, long-time Royals commentator and correspondent for London’s Evening Standard Robert Jobson said emergency Buckingham Palace meetings were not unusual and this specific meeting was, “no cause for alarm”. 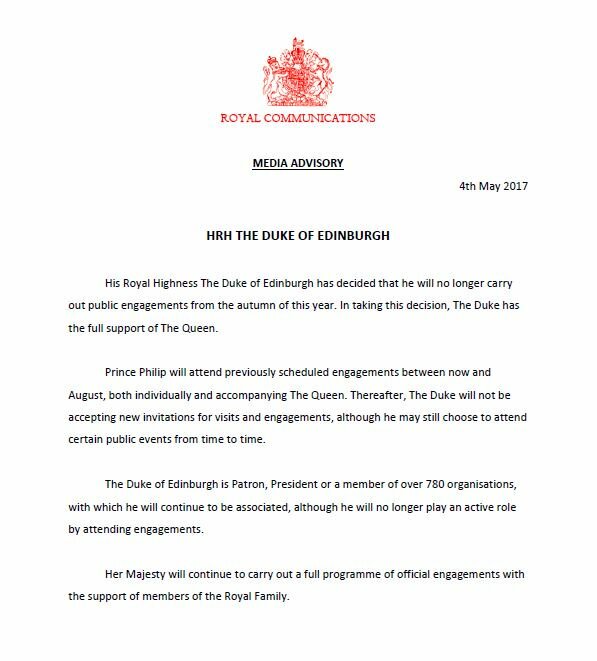 However, royal protocol dictates that any public announcement will not occur until at 8am London time. In an article detailing the procedure that would follow the death of Prince Philip, the Daily Beastreported: “If Philip were to die in the night, the news would not be announced by Buckingham Palace until after 8am. There will not be an update until 8:00 AM UK time. There needs to be a separate Kids area!! The "speculation" on twitter is puerile... not amusing in the slightest.. if adults are to converse online they can do without chattering child-brains. 8:00 AM London time came and went! Looks to me like Mass Hysteria took hold of Twitter and/or Queen Liz Trolled Twitter. WHO IS THE LORD CHAMBERLAIN? Dating from the Middle Ages, the role of Lord Chamberlain manages the royal household staff. A member of the Queen’s Privy Council, the Lord Chamberlain was a Cabinet position until 1782 and a political one until 1924. The position is currently held by ex-Tory life peer Earl Peel. He is the great-great-grandson of former British Prime Minister Sir Robert Peel. Peel will address the royal household in around 45 minutes. Downing Street will make a statement on the meeting later today, political commentator Paul Waugh tweets. His source has told him everyone should “calm down”. The 95-year-old will step down by public duties from Autumn this year, Buckingham Palace confirms in an official statement. Philip has the “full support” of the Queen, it adds.